ROBUST DRIVE SOLUTIONS THAT STAND UP TO WHATEVER YOU CAN THROW AT THEM. INTEGRATED SOLUTIONS FOR MINING -NATURAL RESOURCE INDUSTRY We can fully appreciate the implications of a faulty piece of equipment, and the damaging effects it can have in your production. There is never enough uptime when it comes to material haulage, nor can it be extracted fast enough. A key element to the SEW Integrated philosophy states that we need to become our customers to succeed. Having over 60 years of experience, we have witnessed first-hand the less than ideal working conditions, seemingly endless production goals and all the challenges faced when extracting valuable minerals or other geological materials from the earth. This experience and knowledge shaped the way we design our products, service our clients, and earned our reputation. Make a difference in your operation and allow us the opportunity to earn your trust and your business. 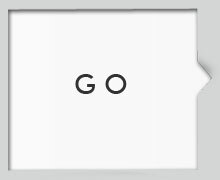 Explore SEW Integrated! Stop wasting time shuffling papers and guesstimating what is required to run your application. 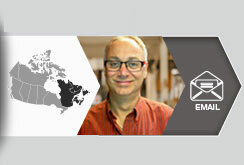 SEW Workbench is a planning and configuration tool to help specify SEW-EURODRIVE products. It offers our customers the opportunity to find a drive solution to meet their individual requirements and discuss the results with an SEW-EURODRIVE’s Application Engineer. Minimize errors, save time and get the drive solution that is right for you. The SEW Workbench offers catalog selection functions for gearmotors, electronic components and prefabricated cables as well as accessories and options. 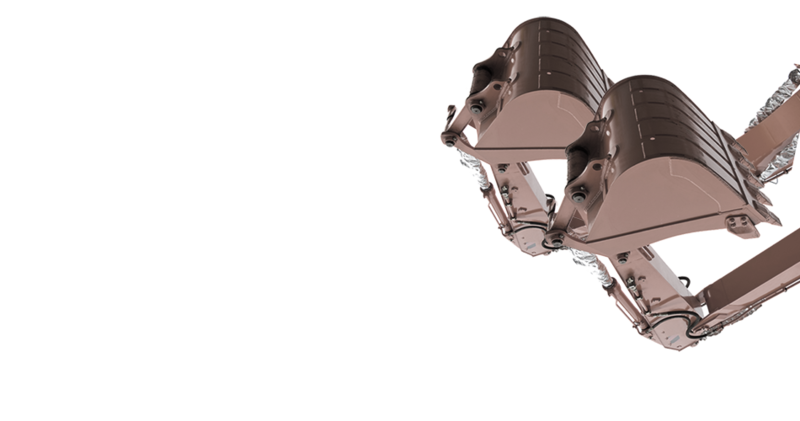 Determination of the CAD data ensures the creation of true-to-scale drawings of SEW-EURODRIVE products in the 2D formats DXF and DWG as well as in the 3D formats SAT, STEP, IGES, VRML, VDAFS and 3D-DXF. Thanks to the high functionality, spare parts lists, mounting position sheets, dimension sheets and operating instructions are determined automatically. To use SEW Workbench, all you need to do is to register via the SEW-EURODRIVE customer portal DriveGate once you have received the data DVD. An Internet update service keeps the products and functions up-to-date. Download Pdf Stop wasting time shuffling papers and guesstimating what is required to run your application. 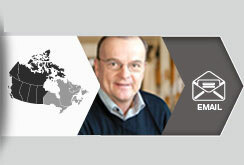 SEW Workbench is a planning and configuration tool to help specify SEW-EURODRIVE products. It offers our customers the opportunity to find a drive solution to meet their individual requirements and discuss the results with an SEW-EURODRIVE’s Application Engineer. Minimize errors, save time and get the drive solution that is right for you. The SEW Workbench offers catalog selection functions for gearmotors, electronic components and prefabricated cables as well as accessories and options. We believe that solutions are only as great as the people who make them, and accordingly, we treat each project as a unique challenge to be met. As integrated specialists, we are continually learning more about the intricacies of the natural resource industry and exploring new and effective methods to improve our products, our processes, and our client outcomes. 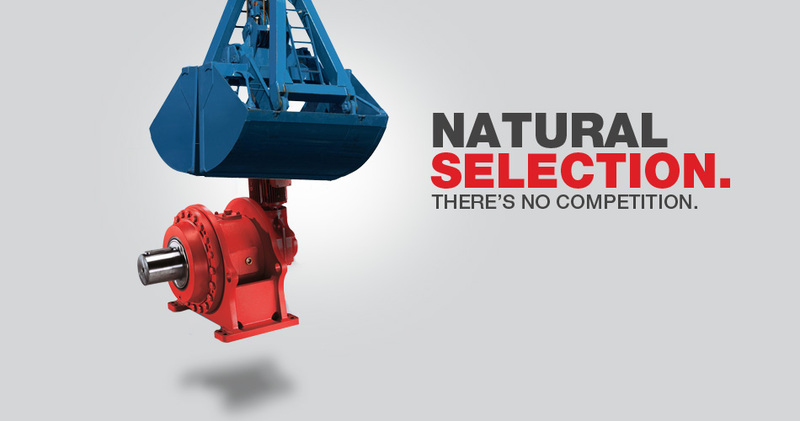 Custom is truly our standard when it comes to Industrial Gear units. Our Drive Packages can be customized to suit your specific requirements and include customizing of the following components. If you have an issue with your SEW-Eurodrive Industrial gear motor or any industrial gear motor regardless of the make, know that a professional Inspection of the disassembled unit is 100% free of charge. Once we receive the unit, a qualified technician will begin a thorough inspection and generate a detailed diagnostic report, accompanied with photos and full details of the problem. 1_MiningSellSheetV2.pdf Download Pdf If you have an issue with your SEW-Eurodrive Industrial gear motor or any industrial gear motor regardless of the make, know that a professional Inspection of the disassembled unit is 100% free of charge. Once we receive the unit, a qualified technician will begin a thorough inspection and generate a detailed diagnostic report, accompanied with photos and full details of the problem. 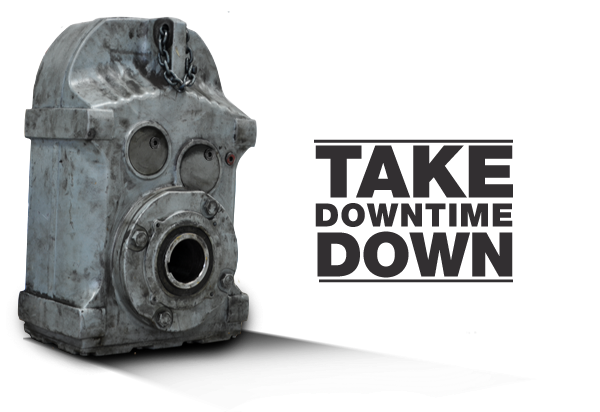 Whether it is an SEW-Eurodrive industrial gear unit or an off- brand, we are able to quickly assess the issues and offer a quick turnaround repair service with highly competitive rates. No matter where you are in Canada, our robust service infrastructure will give you the support and service you need 24 hours a day 7 days a week. 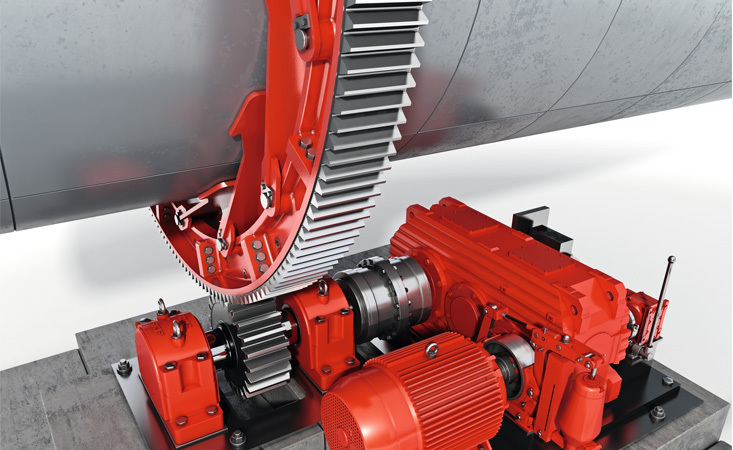 Download Pdf Whether it is an SEW-Eurodrive industrial gear unit or an off- brand, we are able to quickly assess the issues and offer a quick turnaround repair service with highly competitive rates. No matter where you are in Canada, our robust service infrastructure will give you the support and service you need 24 hours a day 7 days a week. With nation wide representatives working around the clock, and with three service centres strategically positioned across Canada, we are able to provide you with the service you need when and where you need it. Our central warehouse and distribution centre maintains a continuous supply of replacement parts and spare industrial gear units ready to be shipped. Download Pdf With nation wide representatives working around the clock, and with three service centres strategically positioned across Canada, we are able to provide you with the service you need when and where you need it. Our central warehouse and distribution centre maintains a continuous supply of replacement parts and spare industrial gear units ready to be shipped. 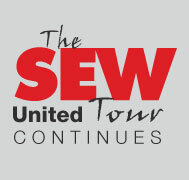 Who else is going to know SEW-Eurodrive industrial gear units better than us? No one of course! All of our industrial gear units are backed with a 100% quality guarantee and are always serviced by qualified SEW-Eurodrive technicians who only use SEW-Eurodrive genuine parts. 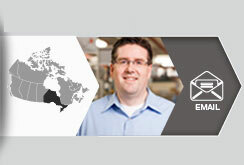 For more information, please contact your regional sales representative. Download Pdf Who else is going to know SEW-Eurodrive industrial gear units better than us? No one of course! All of our industrial gear units are backed with a 100% quality guarantee and are always serviced by qualified SEW-Eurodrive technicians who only use SEW-Eurodrive genuine parts. For more information, please contact your regional sales representative. Imaging having technical support from the people that helped engineered your product. This notion is a reality with the SEW-Eurodrive global engineering network. If our local sales and service representatives are unable to solve the problem, we will escalate your support to our global engineers who can further assist you. Download Pdf Imaging having technical support from the people that helped engineered your product. This notion is a reality with the SEW-Eurodrive global engineering network. If our local sales and service representatives are unable to solve the problem, we will escalate your support to our global engineers who can further assist you. 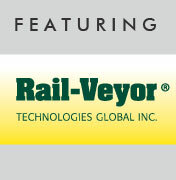 Rail-Veyor® is an automated material haulage system for surface and underground mining applications which combines many of the best features from rail, conveyor, and truck haulage all in one complete system.